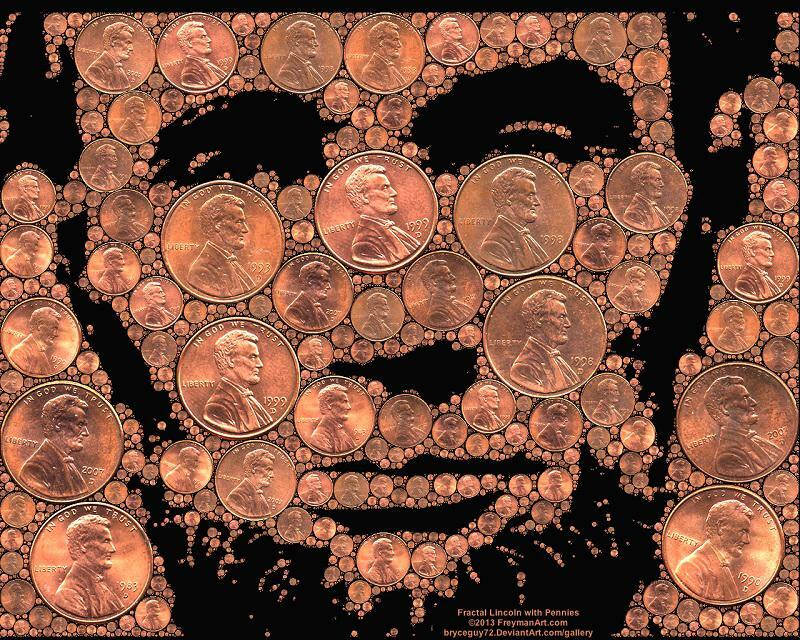 Proving that no human idiosyncrasy is too obscure for a holiday, each year people celebrate Lucky Penny Day, a time to appreciate the good luck of finding a penny heads-up. When May 23rd rolls around, one can find people hunting for lucky pennies in the streets or even tossing a few coins to the ground to make good luck for others. 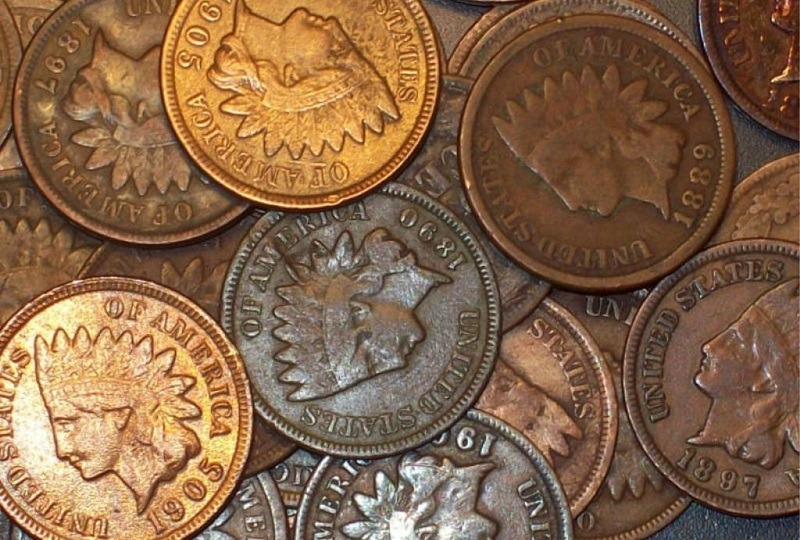 And while these days many people consider the American penny to be an anachronistic waste, the one-cent coin has a colorful history that spans centuries. In 1787, Congress issued the first iteration of the American penny, which was reportedly designed by none other than Benjamin Franklin himself. 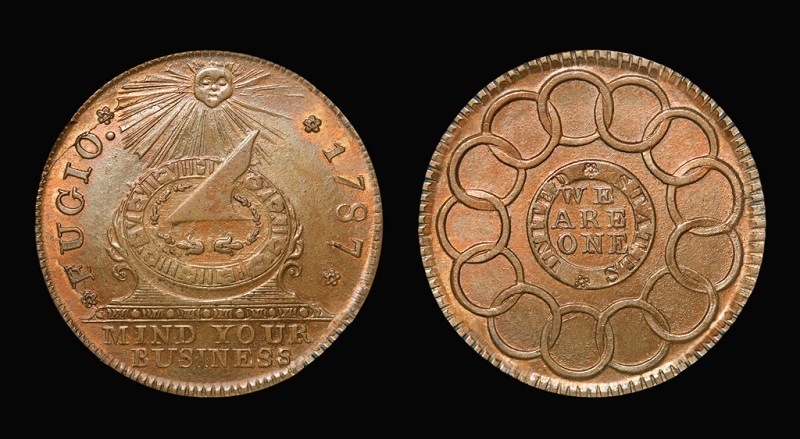 Referred to informally as the “Franklin” and eventually as “the Fugio cent,” this penny prominently featured the sayings “Mind Your Business” and “We Are One” along its sides. The 1787 copper coin also bore images of thirteen connected chain links to represent the original states. 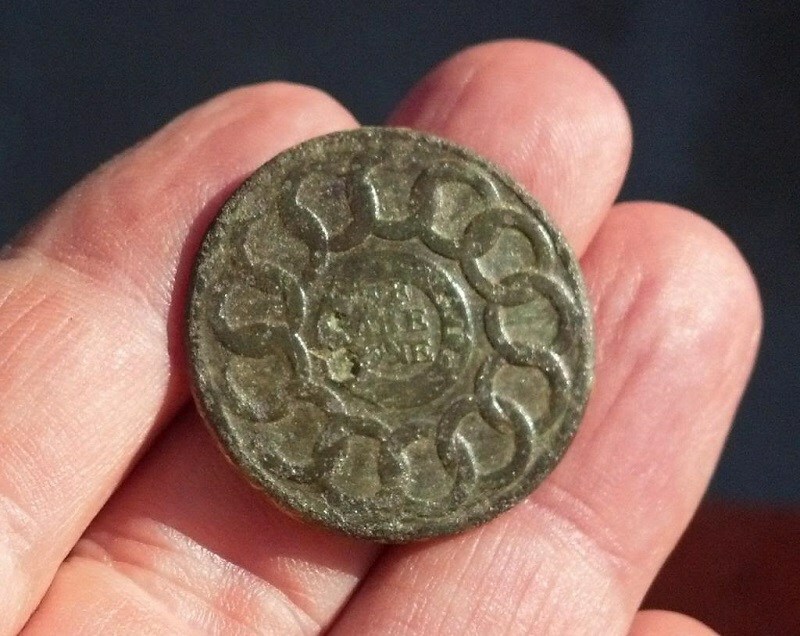 There are a reported 55 (slight) varieties of the Fugio cent. Eventually the Indian cent replaced the Flying Eagle penny, with a design that lasted for fifty years, spanning into the early 1900s. 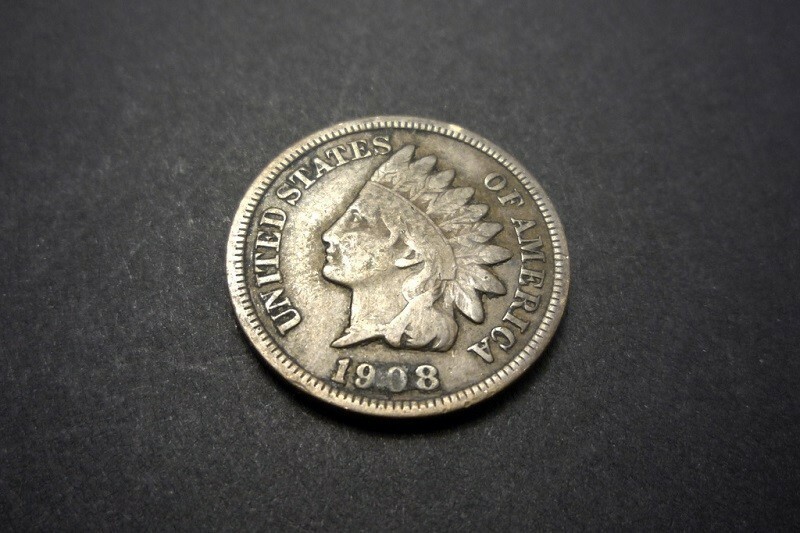 The Indian Head penny was designed by James Barton Longacre, who was the Chief Engraver at the Philadelphia Mint. 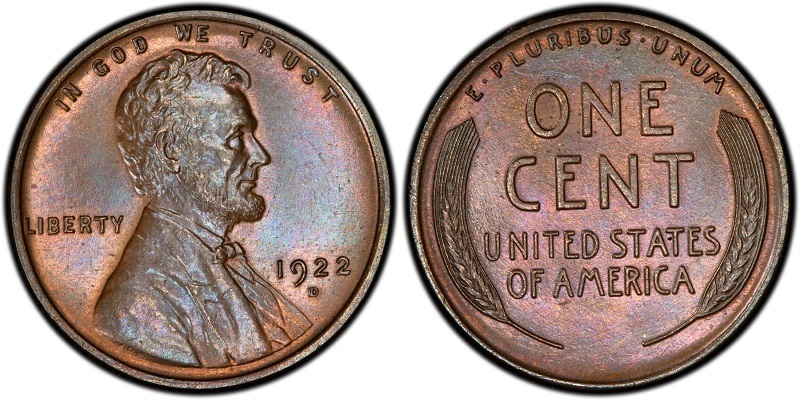 Despite being produced more than a century ago, this one-cent American penny is still relatively common, likely due to its post-Civil War popularity. 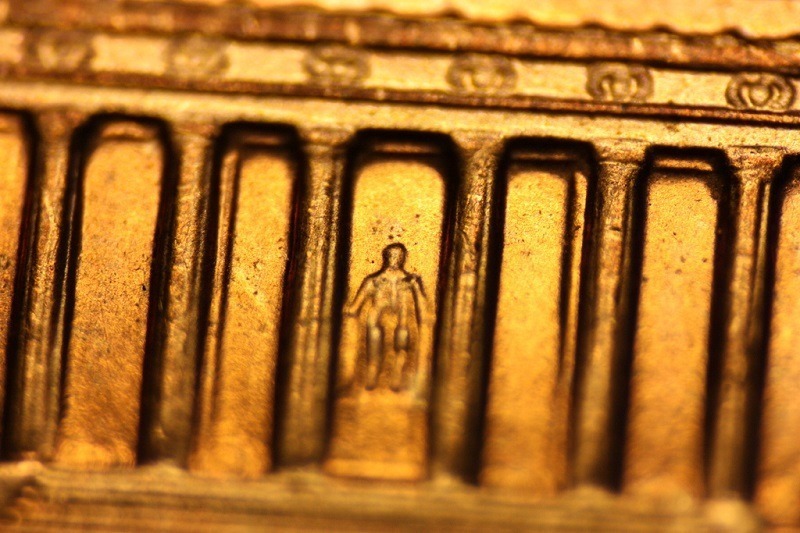 Litvak-American sculptor Victor David Brenner designed this version of the Lincoln cent, which was coined until 1958. 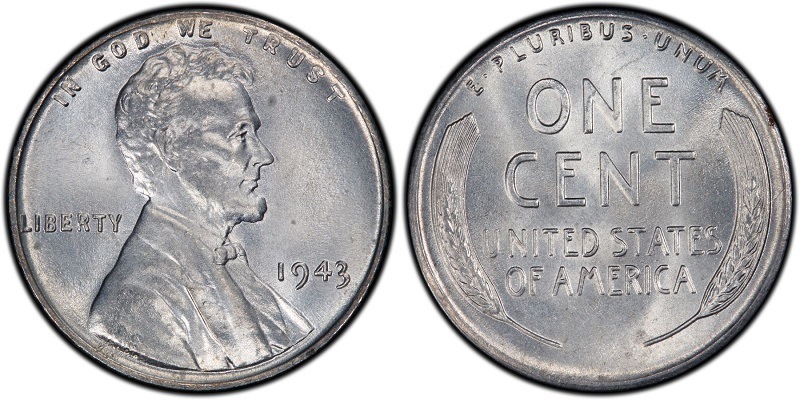 Minor alterations to the coin were made over that period; for instance, in 1943, the American penny was produced without copper due to dwindling copper reserves caused by World War II. 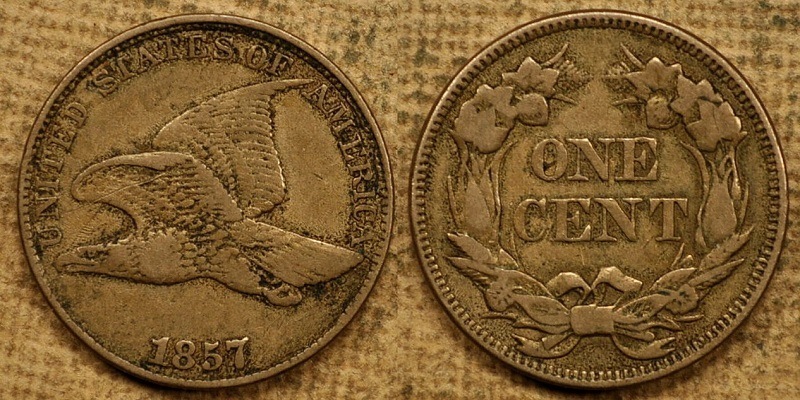 Steel pennies were produced for that year (seen below), with copper coins re-entering production the following year. To commemorate the 150-year anniversary of President Lincoln’s birth, the U.S. Mint issued a new Lincoln cent design that prominently featured the Lincoln Memorial. Designed by Frank Gasparro, this American penny was produced until 2008. 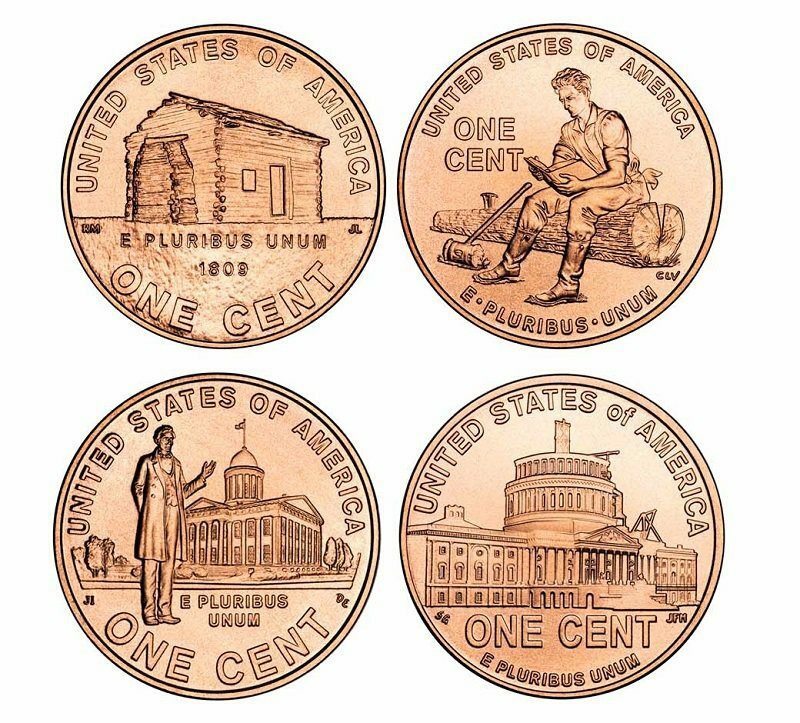 The following year, marking two centuries since Lincoln’s birth, the United States Mint released four different versions of the penny, each representing a key portion of Lincoln’s life. These coins portray everything from his childhood in Kentucky to his presidency. These days, the American penny consists of a zinc core covered by a thin copper plating. 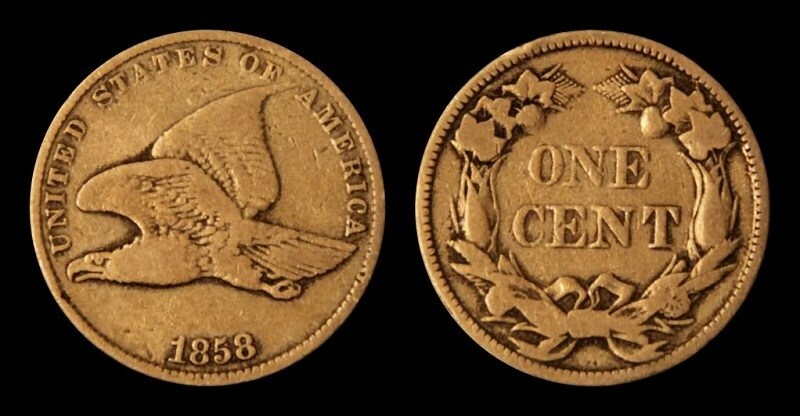 Though “penny” has been the common coinage (pardon our pun) for the one-cent piece since the birth of our nation, the name itself is not American in origin; it’s British. Nor is it the official name for the one-cent piece. 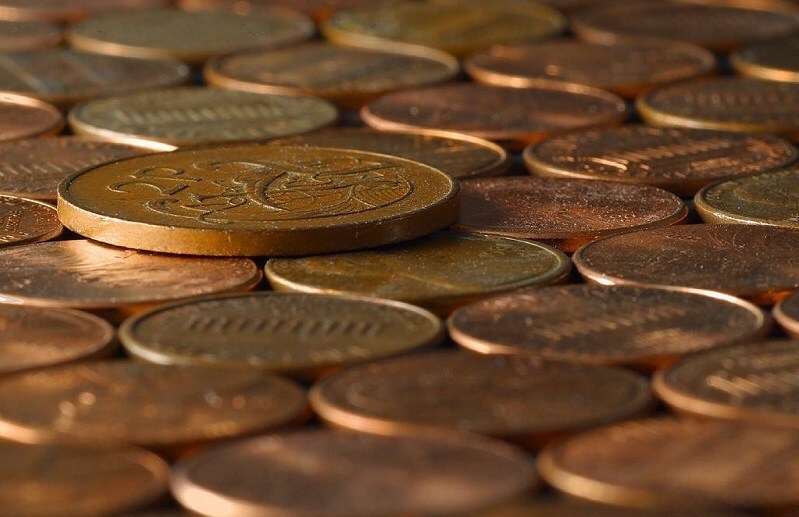 In fact, the term “penny” was initially used as a way to describe any coin or unit of currency, regardless of its worth.